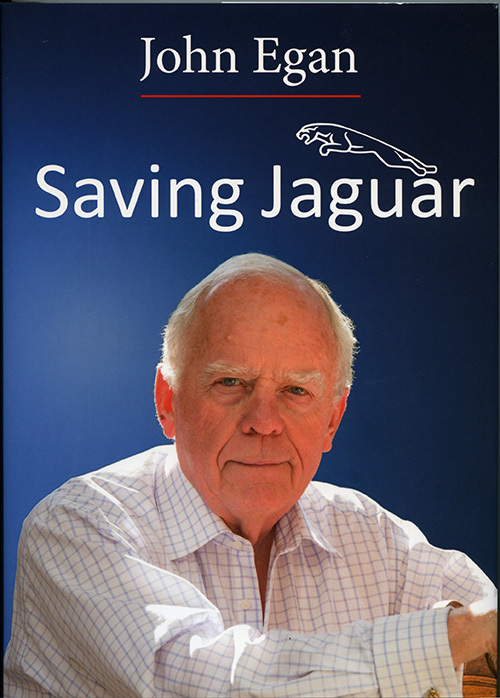 This is the full, personal account by Sir John Egan of how he came to a failing Jaguar in 1980, and fought to raise quality and morale - with such success that Jaguar was privatised in 1984 and won Le Mans in 1988. 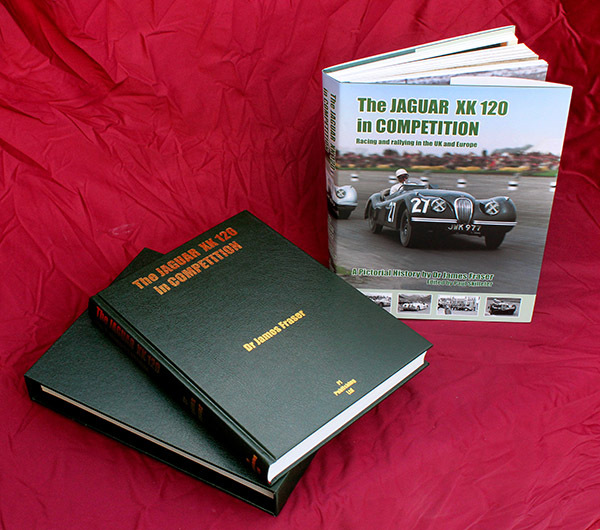 The story includes boardroom battles, dealing with the UK government, re-entering motor sport with Tom Walkinshaw, and the huge effort entailed in getting XJ40 into production. 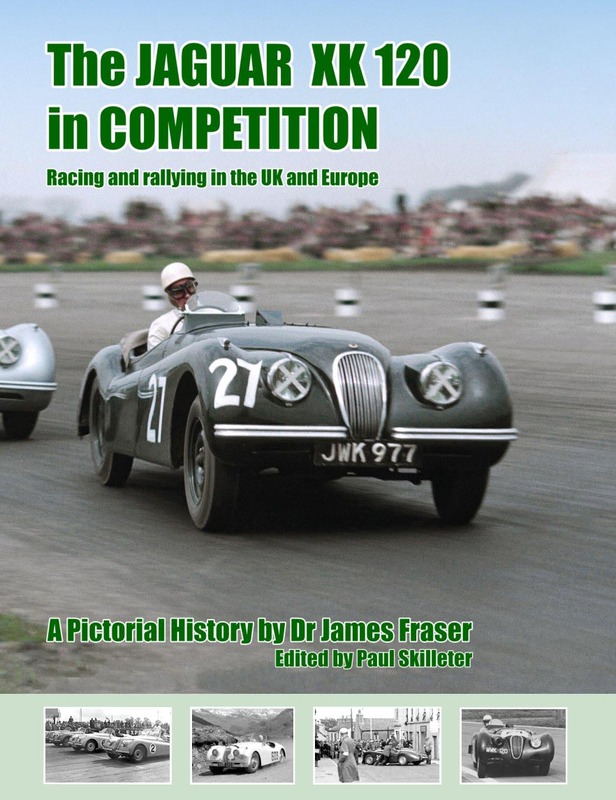 Finally, Sir John tells from his own perspective how the Ford take-over happened, resulting in Jaguar being part of a major manufacture again - and his own departure from the scene. 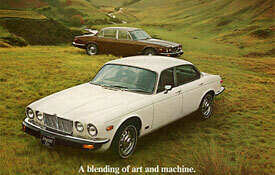 A fascinating glimpse into life at Jaguar during the XJ6/XJ-S and XJ40 eras. 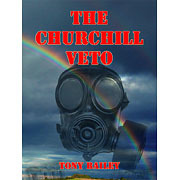 The book includes many interesting observations on the people he worked with (and sometimes fought with - one of the most intriguing revelations is that shortly before privatisation, there was a boardroom plot to sack John Egan! 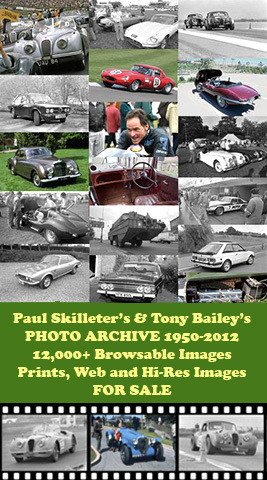 ), along with the problems making the cars of the period: XJ6, XJ-S, XJ40 etc. 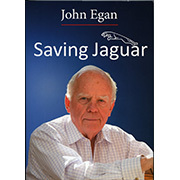 Ultimately, perhaps, Egan created an aura of success that was perhaps over-egged, which enticed Ford into making an offer to buy the company that was too generous not to be put to the shareholders, who gave the proposal a mighty thumbs-up. 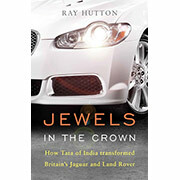 So Sir John saw Jaguar become a small cog in a major organisation once more - but at least he had preserved Sir William Lyons' inheritance so that there was a worthwhile entity to be bought. 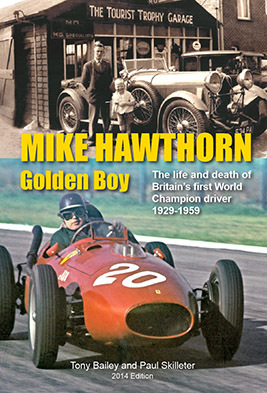 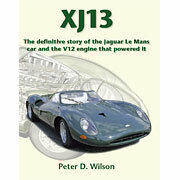 An essential read for anyone interested in Jaguar's history and the company's products of the 1980s. 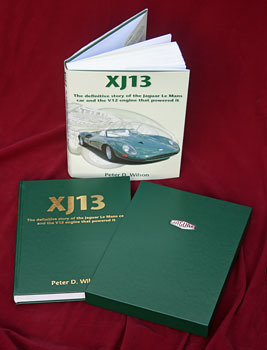 PRICE: £24.95 + Shipping. 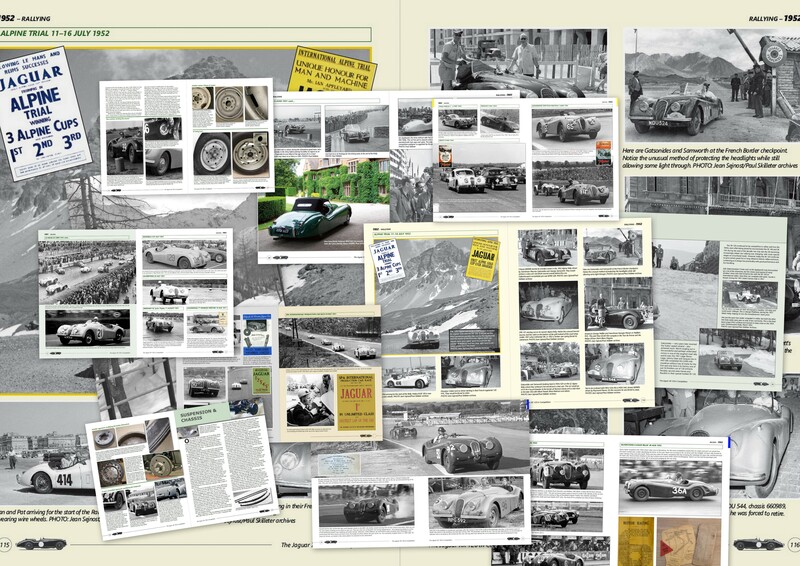 Please select the correct option.